*Please note: If a product is not listed on our website that does not mean we don't print it. Please call or inquire about a quote for any printed item. 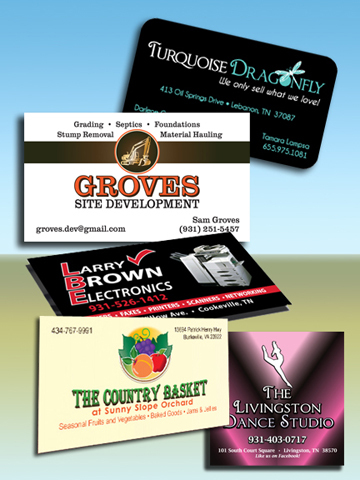 Get high quality business cards with great service and prices. Go with the standard size card or try something different with a square card or with rounded corners. 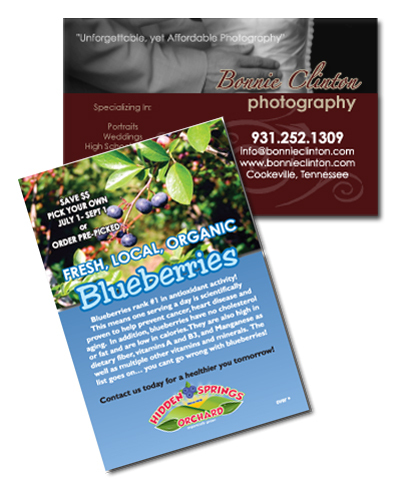 From one color to full color we can create a custom business card for you on any paper stock you choose. UV coating, thermography & foiling available. 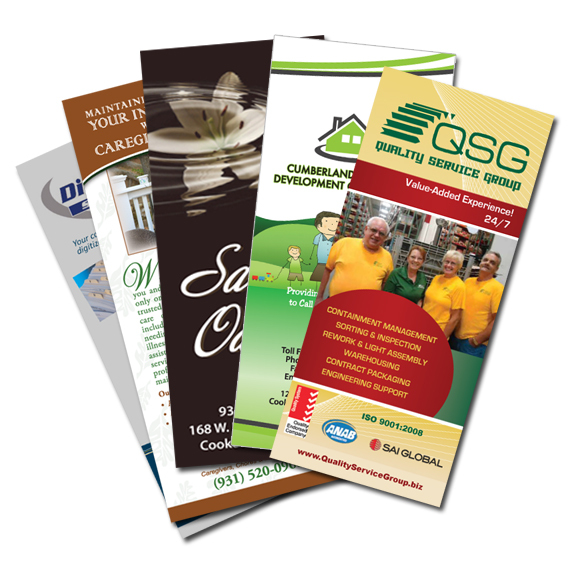 Bifold, trifold, full color, one color, enamel, uncoated, letter size, legal size, 11x17?....All of the questions you must ask yourself when printing a brochure. With so many choices, feel free to call us or email with questions. 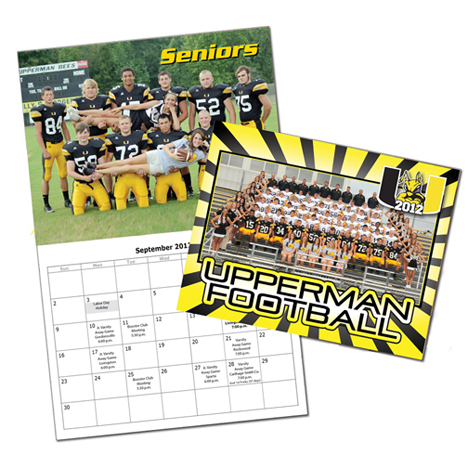 Thinking about creating a calendar for that perfect gift or as a fundraiser for your school? We can help! Choose from 2, 3 or 4 part NCR in various sizes. One color printing to full color printing, back printing, numbering, padding into books - All options when printing your carbonless forms. Need to boost business? 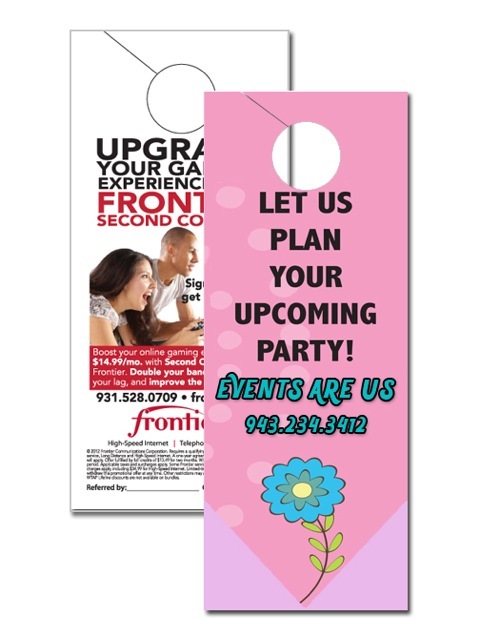 Door hangers are an inexpensive, effective marketing tool. Available in various sizes and paper options. 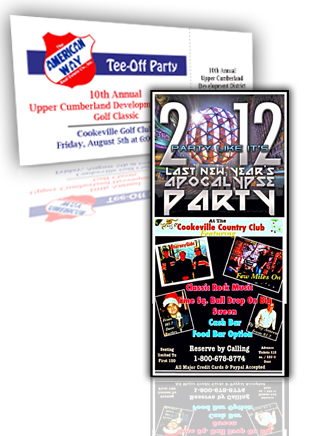 Printed on cardstock with a glossy or matte finish, we can print one color to full color tickets for any event. Perforating and numbering options available. Creating a flyer is easy. Just email us or upload a file you created. Black ink on a colored paper is an inexpensive way to print your flyer or for the most effectiveness go with full color. 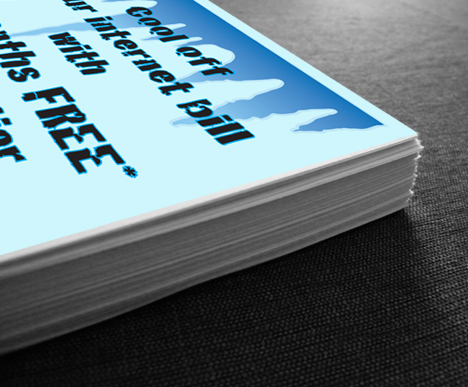 We can custom create your flyer in any size, with any paper stock in various finishes. Business card magnets, die cut shaped magnets, and calendar magnets. Effective business promoting! 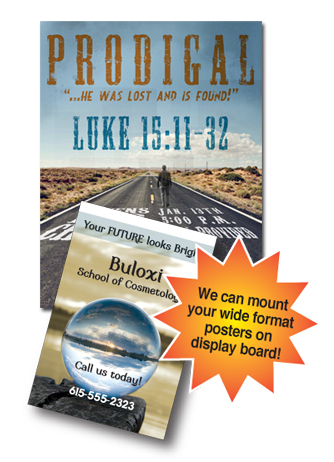 Posters from 11"x17" to 28"x40" - Full color or one color- Let us find a solution for you! We offer saddle stitching, comb binding, metal ring binding, and perfect binding. 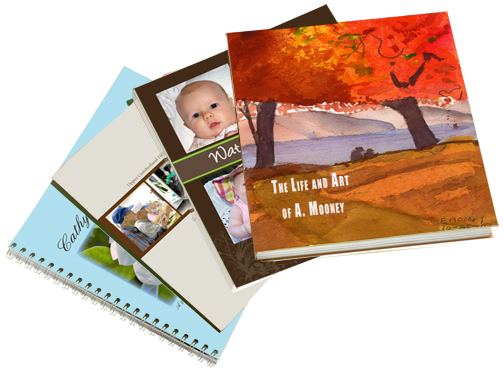 All of which are ways to create a booklet. Which way will work for you? Want your full color logo on an envelope? No problem. We offer no minimums for full color on a standard #10 envelope so you can order just what you need. Linen, laid, and other finishes available as well as one, two and three color imprinting. 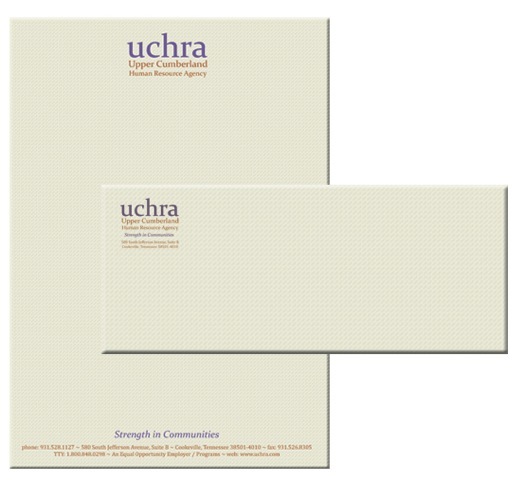 Have your letterhead printed to match! Click here for envelope sizes. Labels have various uses, both personal and business. 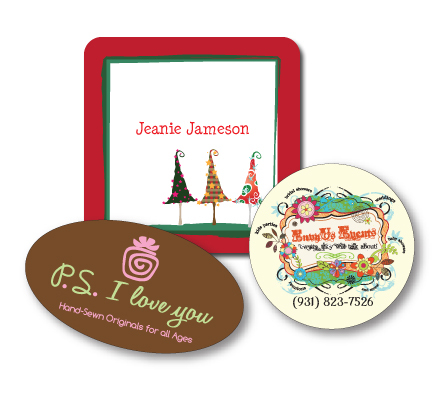 We print one color to full color labels in custom sizes to fit your needs. 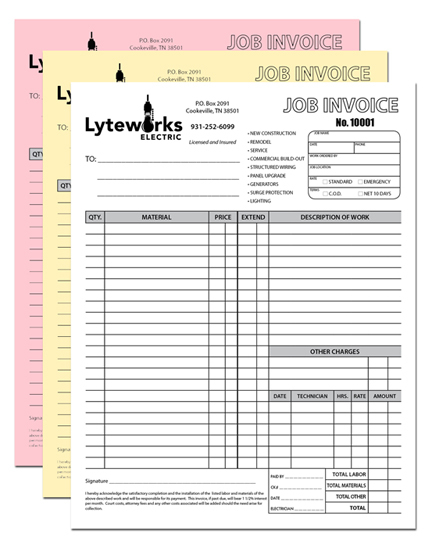 Available as individual labels, in sheets or in rolls. 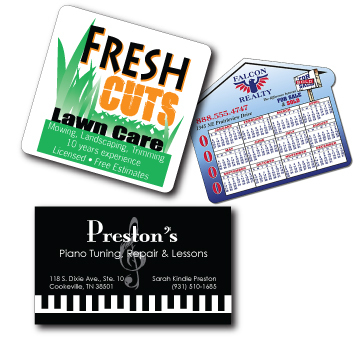 Available in various sizes and finishes postcards are an effective way to promote your business! Have an idea in mind? We can design it!